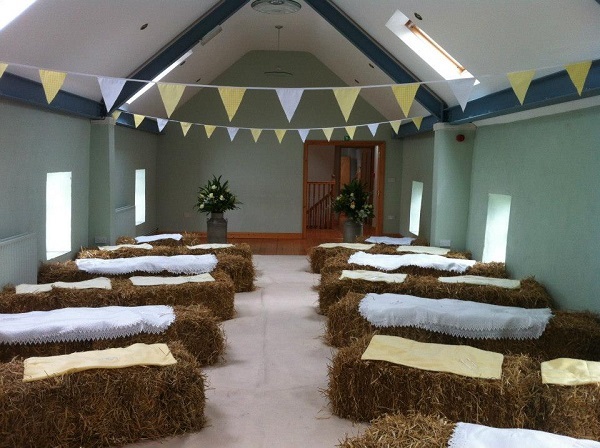 The humble barn is often not much of a looker from the outside but it can be transformed into a wedding wonderland with a little imagination, some savvy DIY decorating and lots of dedication. Set at the top of a valley where six water powered textile mills once stood, this 18th century listed Georgian house and barn were built by the original mill-owner. The barn has been sympathetically restored using reclaimed slates and timber flooring and sits in a pretty garden with patio area. 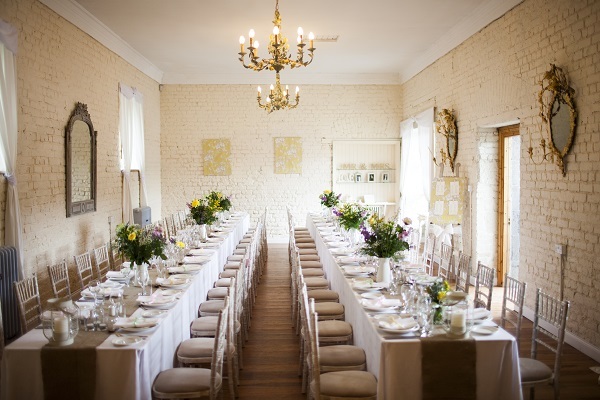 The stone walled room on the ground floor can be used for the wedding service and seats up to 25 people, while the upstairs room can hold up to 80 people for a service or wedding feast. A marquee can also be erected on the site. Location:45 Breckenhill Road, Doagh, Ballyclare. Contact:(+44) 028 9334 0311 or visit Breckenhill.co.uk. 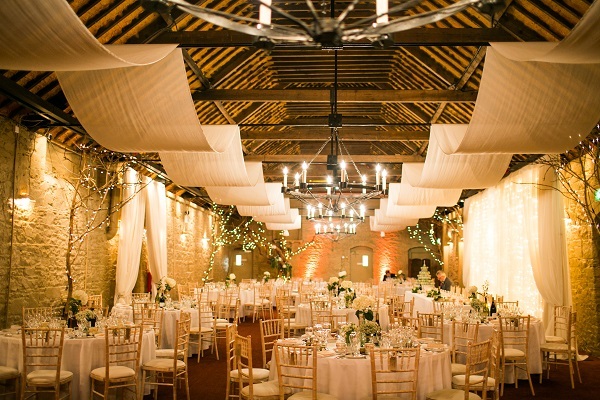 Dating from the 1860’s Larchfield Barn retains its original character with stone walls, large wooden joists and a cosy feel throughout.A permanent marquee stands a very short distance from the walled gardens and acts as an entrance point to Larchfield Barn. Ideal as a greeting point on inclement or slightly colder days it can also work well for somewhere for evening guests to be met. A bar area and dance floor room are also easily accessed from the main barn, making this a venue with endless possibilities. 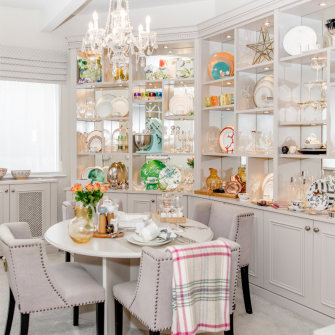 Contact: (+44) 02892 638025 or visit Larchfieldestate.co.uk. Riverdale’s relaxed rustic elegance is situated just 20 miles from Belfast close to the shores of Lough Neagh. Visually breathtaking, Riverdale surpasses all expectations when it comes to finding an ultra-romantic location for your day. The fully restored farmyard can accommodate wedding parties of up to140 people and the property is also licenced for civil ceremonies. 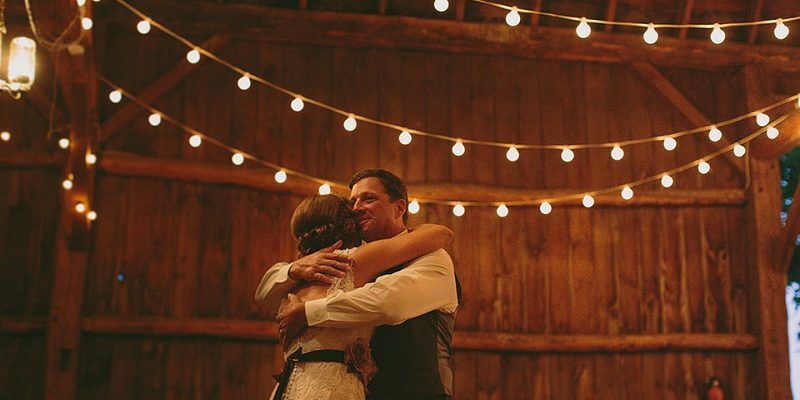 Consider Riverdale Barn as a blank canvas for your wedding day and you won’t be disappointed with the results. Location: 24 Aghalee Road, Aghagallon, Craigavon. 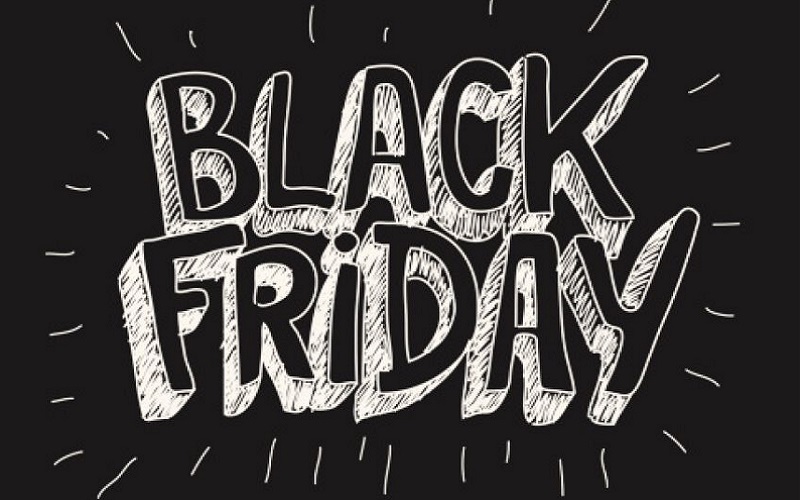 Contact: (+44) 028 9265 0011or visit Riverdalebarn.com. 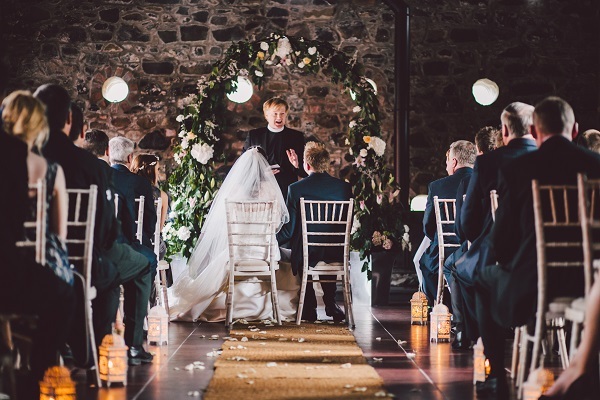 Rossahilly House & Barn is a stunning alternative wedding venue with marquee and barn facilities offering magnificent scenery over Lower Lough Erne & the Fermanagh Lakelands. Visitors will encounter an old world atmosphere and a large country house that lends itself perfectly to an individual and personal wedding celebration. 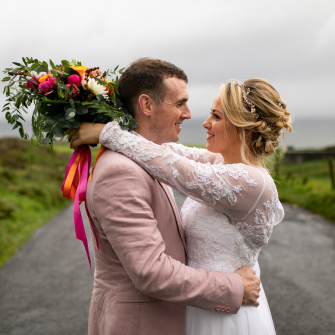 Choose to hold your ceremony in the converted barn, the beautiful Beckett Room, or even within the gardens overlooking the islands of the Lower Lough. 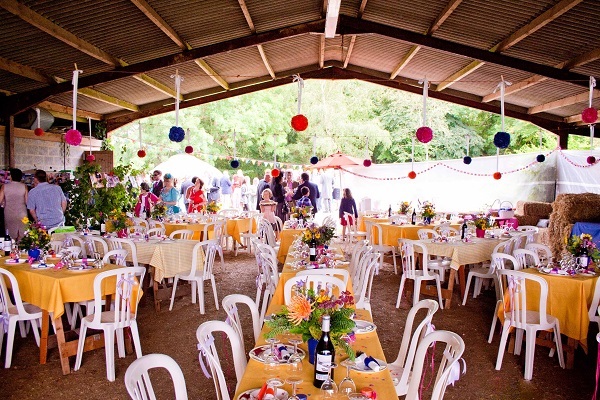 Afterwards, a reception may be held in the comfortable and cosy barn, or alternatively, within a marquee or Scandinavian tipi overlooking the water’s edge. One of Ireland’s most sought after and enchanting venues for intimate and individual wedding receptions, the property is fully licensed for civil marriages and civil partnerships. Location: Trory Bay, County Fermanagh. 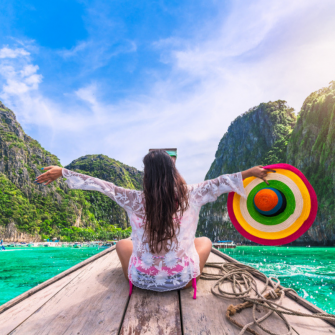 Contact: (+44) 028 6632 0976 or visit Rossahillyhouse.com. Loughcrew is one of Ireland’s best kept secrets. Weddings have exclusive access to Loughcrew House, St. Oliver Plunkett’s ancient family church, the Parisian style courtyard and use of Loughcrew historic gardens. Choose between having a blessing in St Oliver’s, dining in the candelabra-lit courtyard and staying in the bridal suite or why not have a marquee wedding in the stunning landscaped gardens? Up to 120 people can be accommodated in the showrooms at Loughcrew House and many more if you choose a marquee in the gardens. 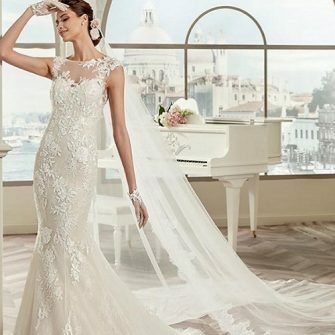 This is the perfect venue for a couple looking for the space and freedom to make their special day unique. Location: Loughcrew Gardens, Oldcastle, County Meath. 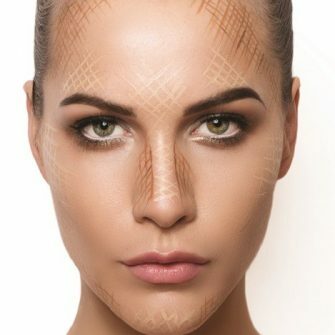 Contact: (+353) 0 49 854 1356 or visit Loughcrew.com. Set in an exquisite parkland within 100 acres, sprinkled with over 200,000 broad leaf trees and with its very own lake and boat house, Mount Druid is a truly unique wedding venue. 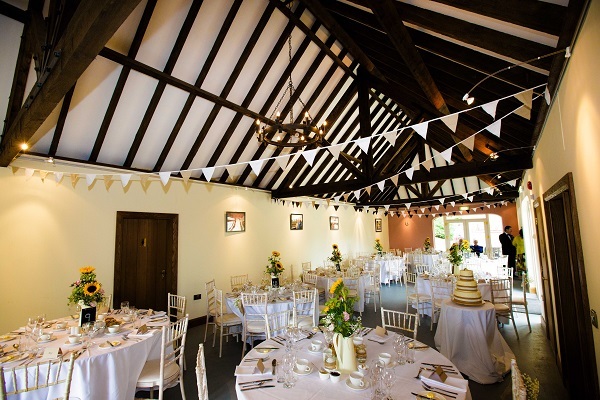 Suitable for weddings of up to 200 guests, ceremonies are held in the quaint Tin Chapel, then it’s over to the summer house and new boat house for a drinks reception before retreating to the converted barn for dinner and dancing. 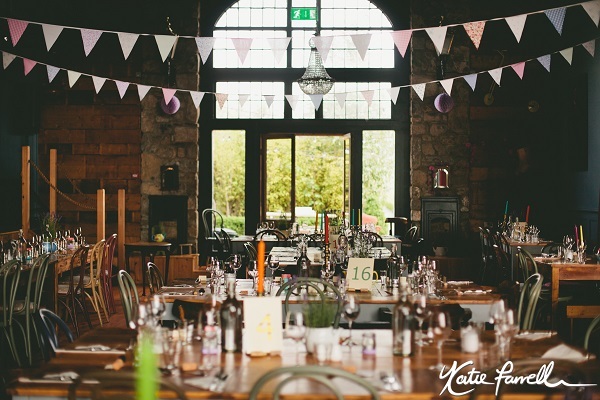 A boutique function room with a difference, the barn is decorated in a gorgeous combination of shabby chic with antique and restored furniture. Location: Castletown Geoghegan, Co. Westmeath. Contact: (+353) 0 4492 26679 or visit Alternativeweddings.ie. 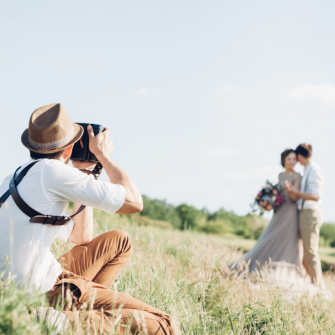 Finding a venue that is affordable, in a great location and the right size can be challenging. But don’t worry! 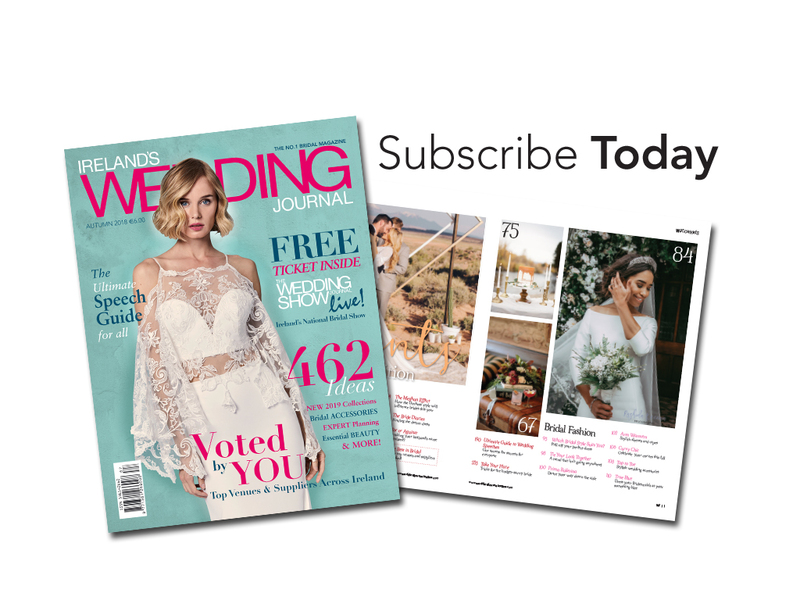 The brand-new Wedding Journal Directory of full of the very best Wedding Venues in Co. Antrim.